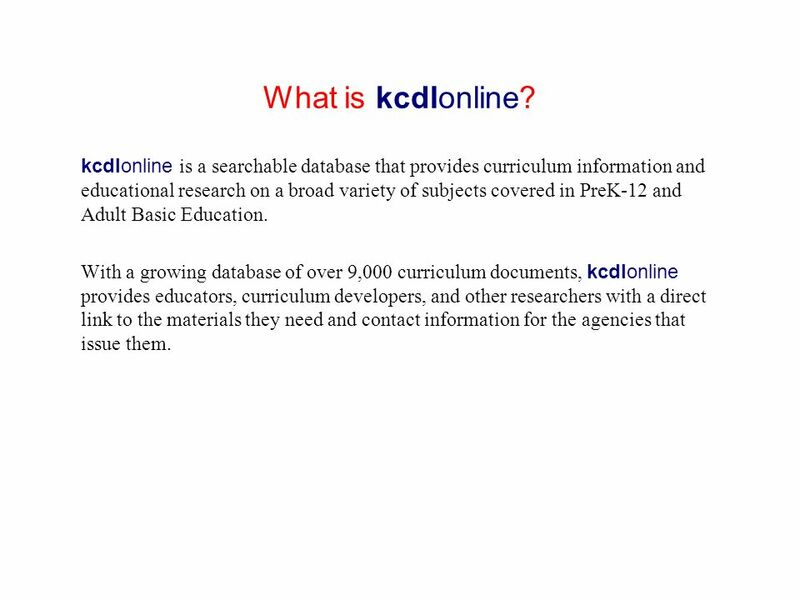 2 What is kcdlonline? 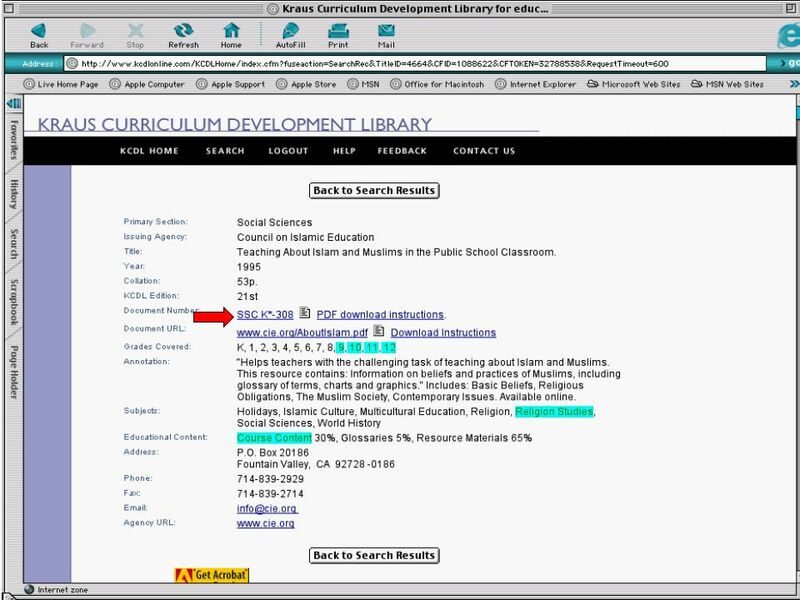 kcdlonline is a searchable database that provides curriculum information and educational research on a broad variety of subjects covered in PreK-12 and Adult Basic Education. 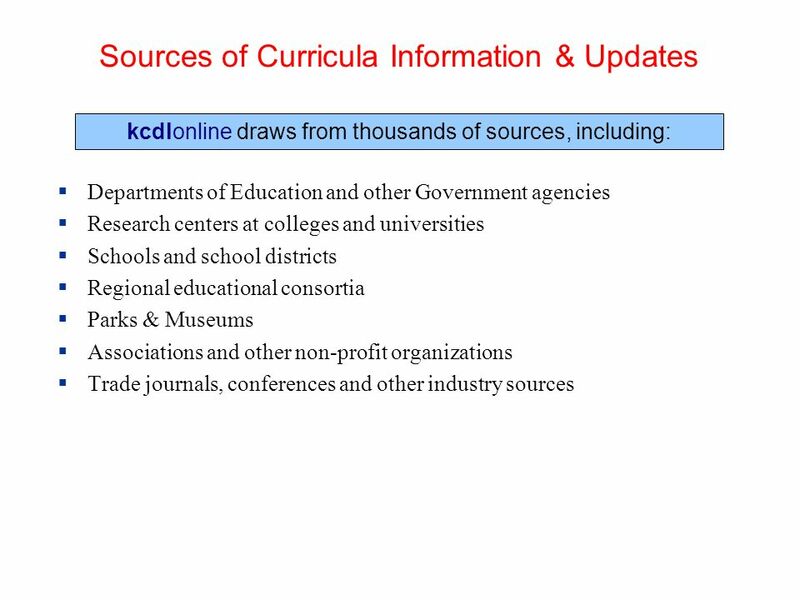 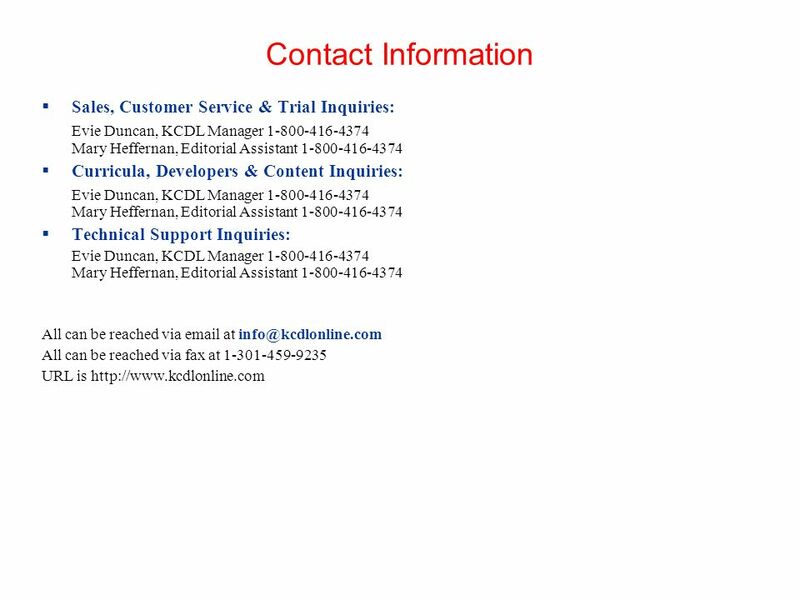 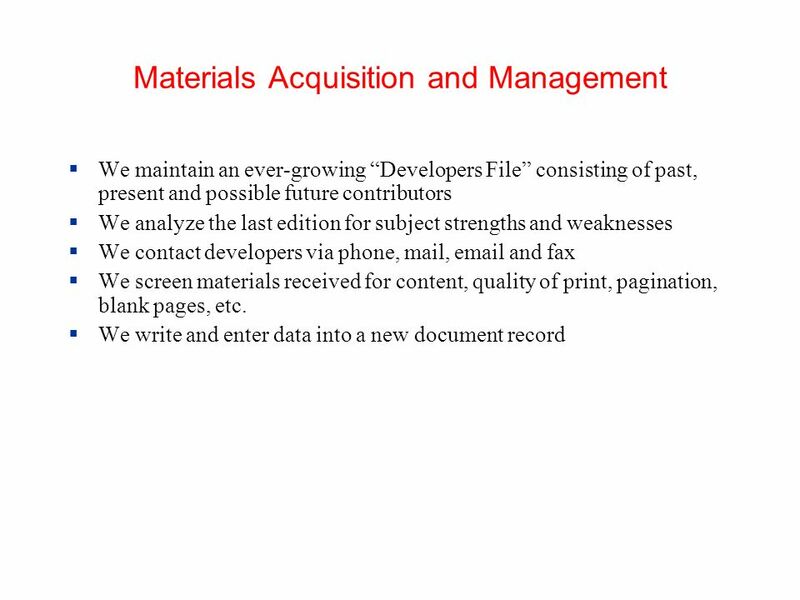 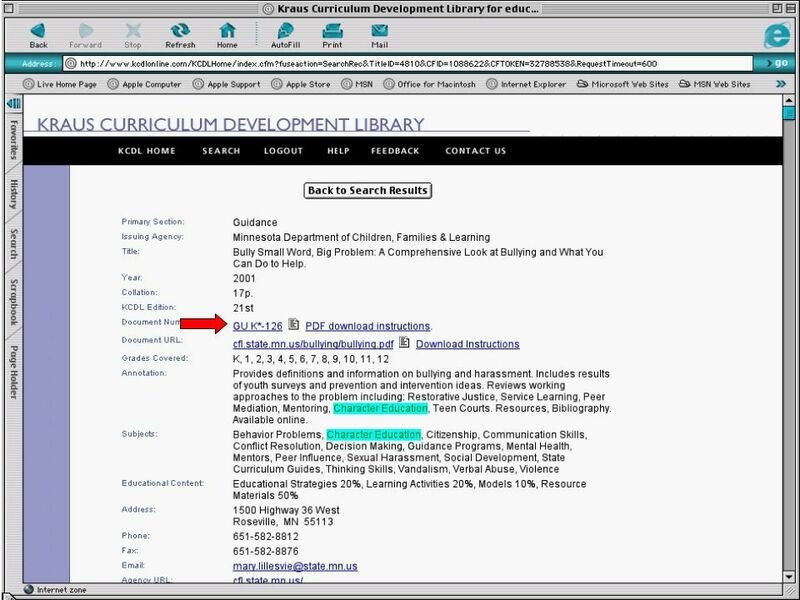 With a growing database of over 9,000 curriculum documents, kcdlonline provides educators, curriculum developers, and other researchers with a direct link to the materials they need and contact information for the agencies that issue them. 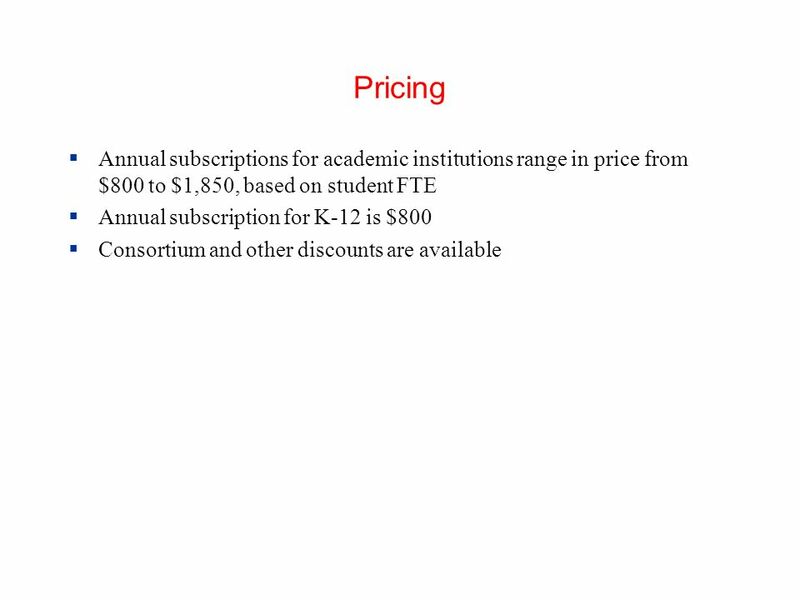 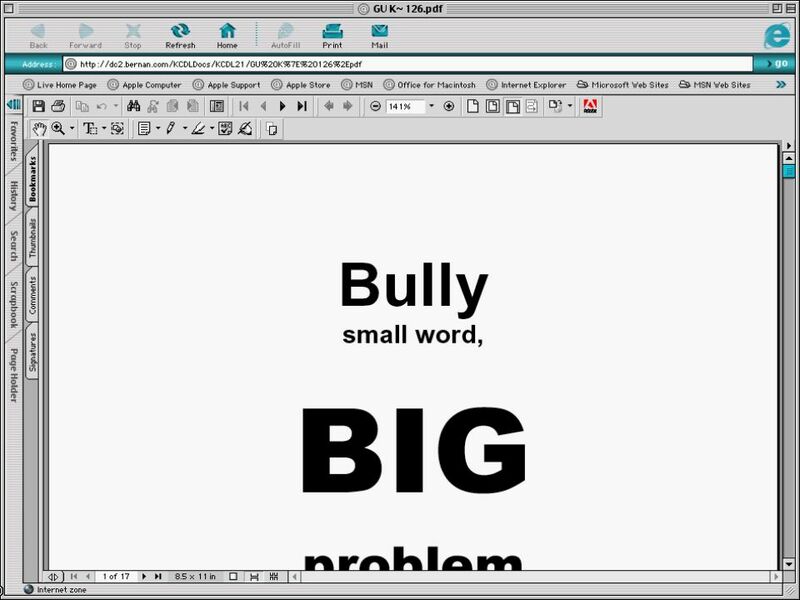 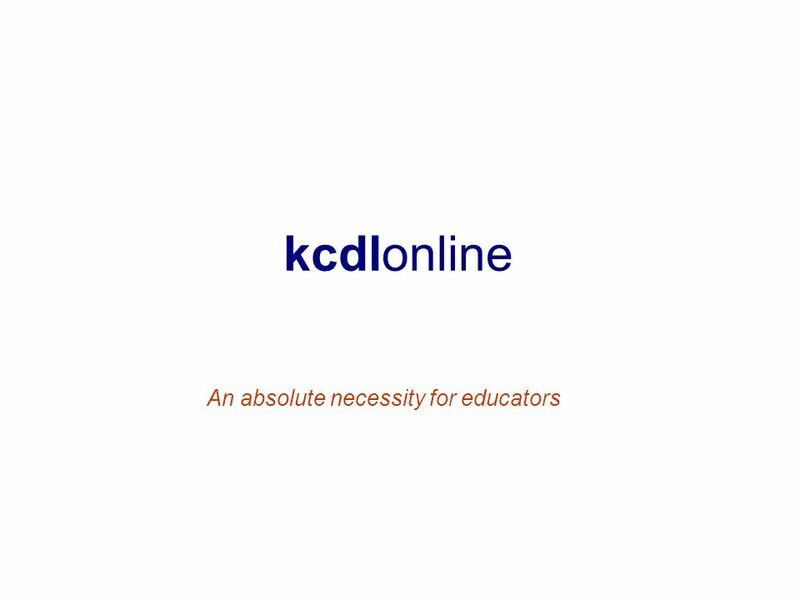 Download ppt "An absolute necessity for educators"
Kcdlonline An absolute necessity for educators. 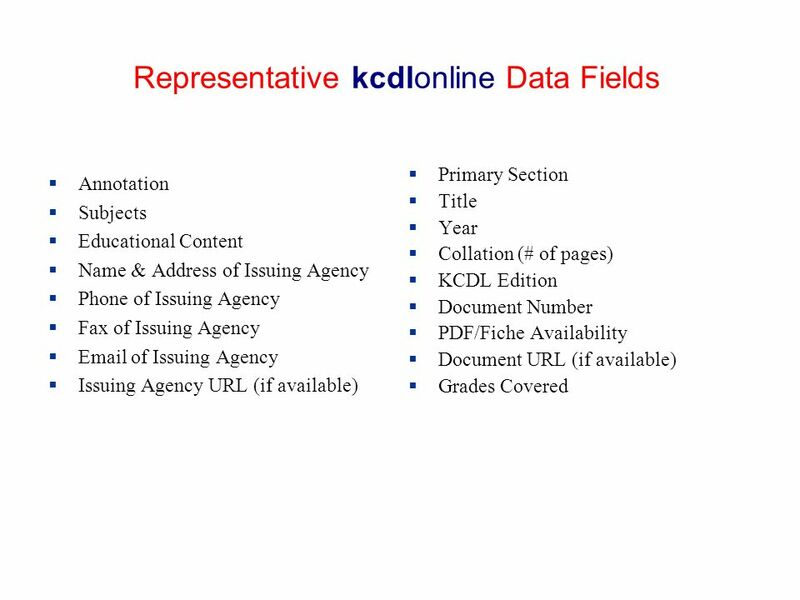 What is kcdlonline? 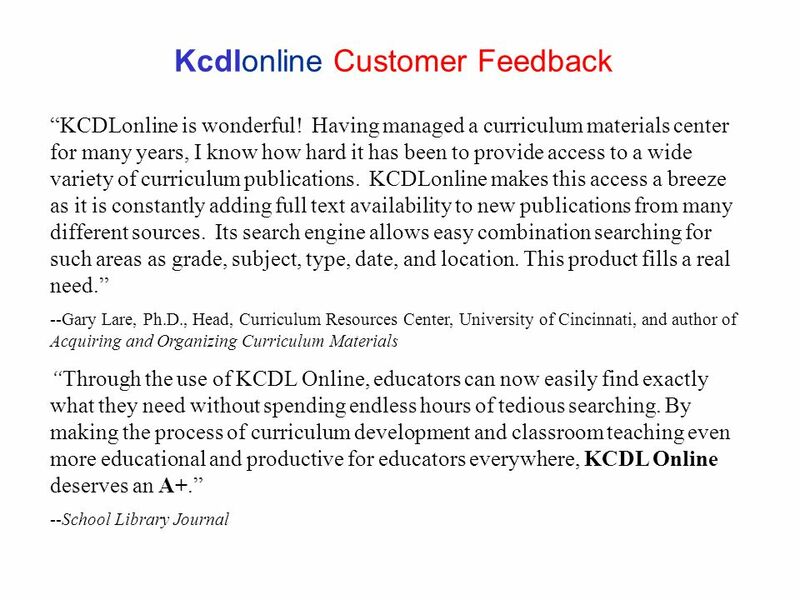 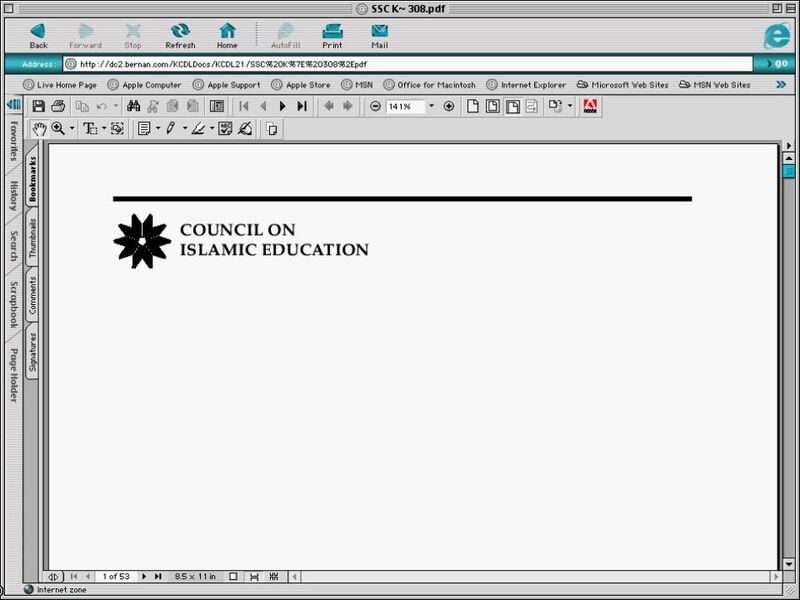 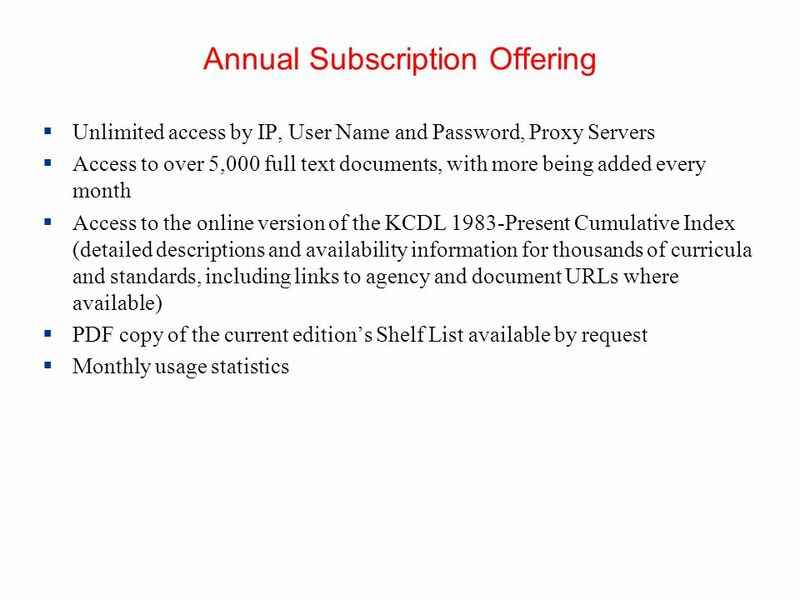 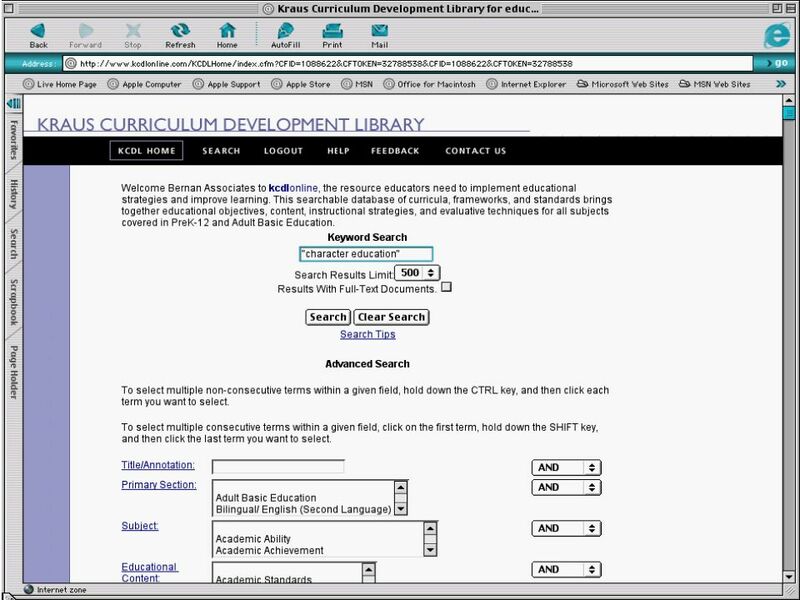 kcdlonline is a searchable database that provides curriculum information on a broad. 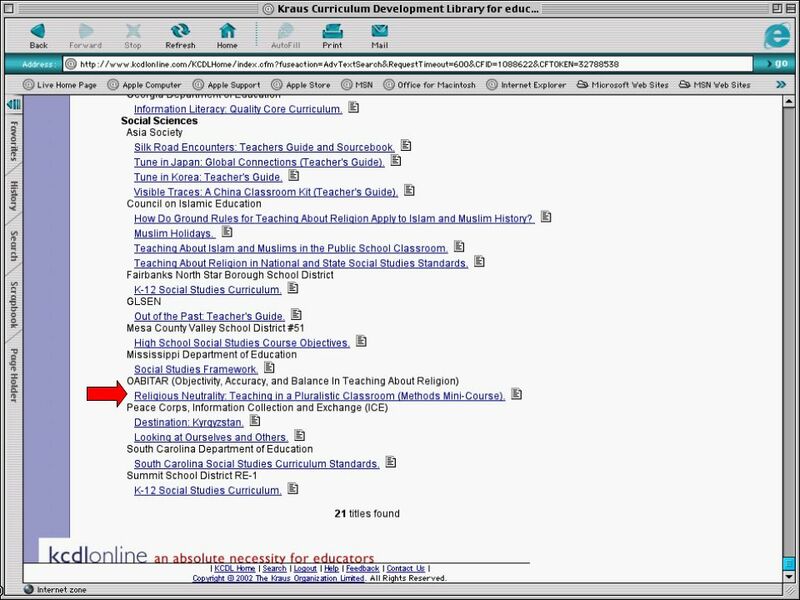 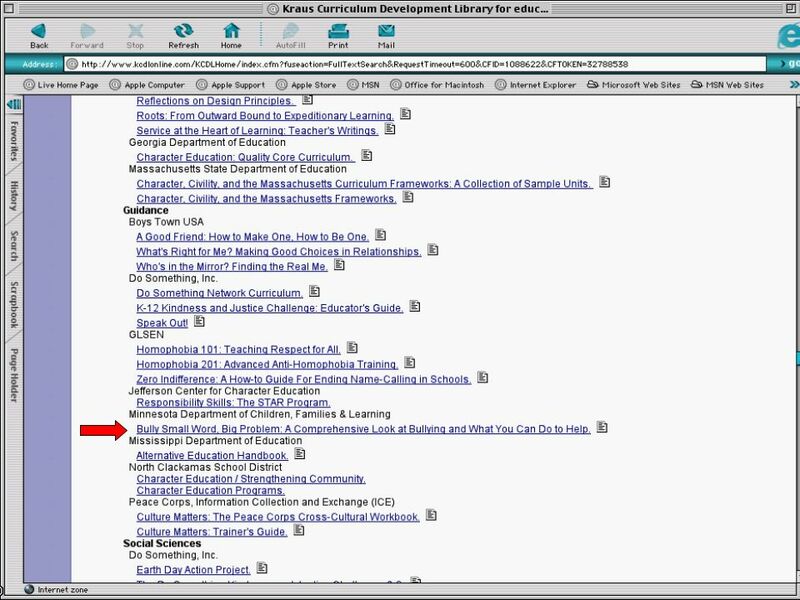 EBSCO Host databases and full-text online journals. 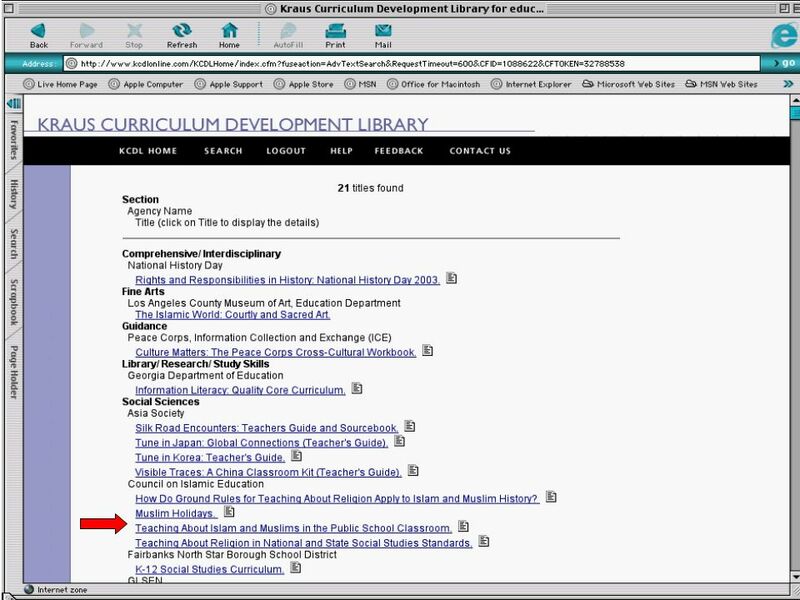 JISC Conference 2004 Promoting E-Resources Clare Holmes Head of Sales, UK & Ireland. 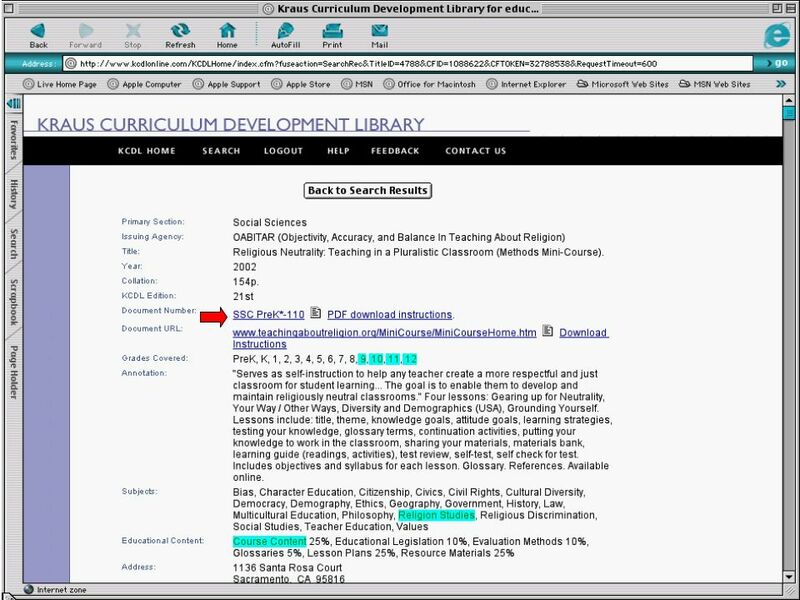 Indispensable tools for research at its best COS Pivot: Accessing Pivot and Managing Your Profile.